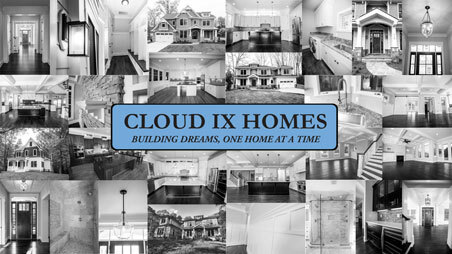 With your home site selected, dream home on paper, and trim and color selections chosen, it's time to build your Cloud IX Home. We utilize the most up-to-date construction methodologies and scheduling techniques to ensure every home is efficiently built on-time and on-budget. Quality, cleanliness, energy efficiency, and minimal environmental impact will be maintained throughout the construction of your home. While frequent visits are not necessary, there are several scheduled walk-through's to orient you with the home and to keep you abreast of the construction status, such as the pre-drywall meeting.